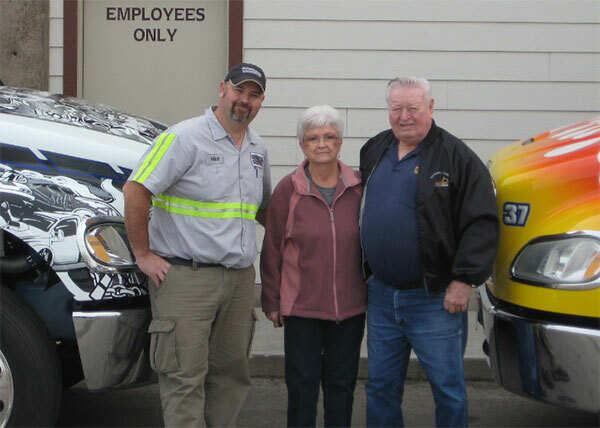 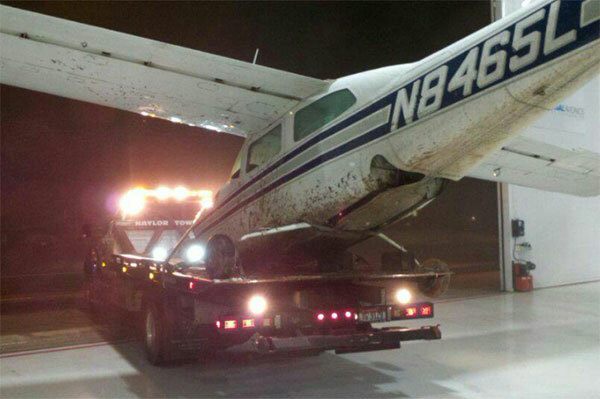 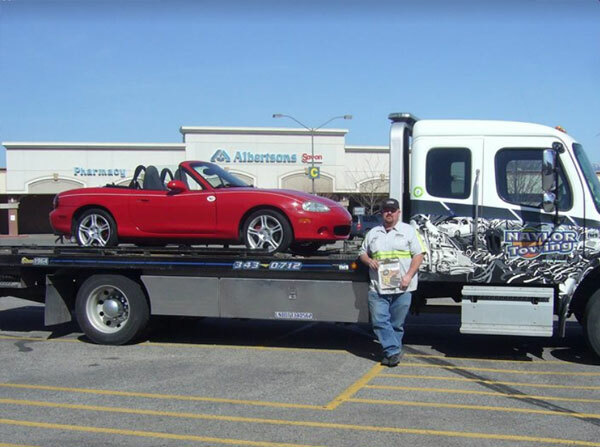 Since 1964, we have more than 50 years of professional towing experience. 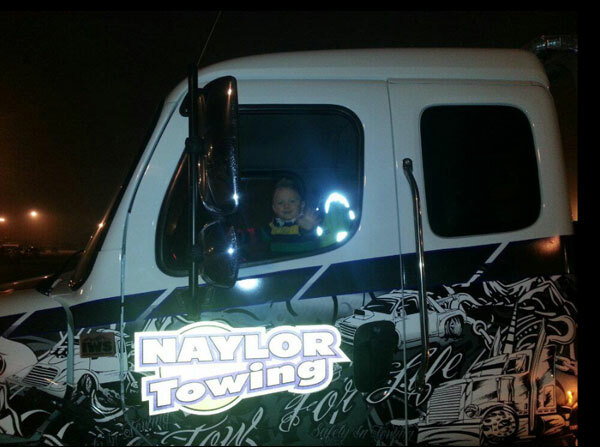 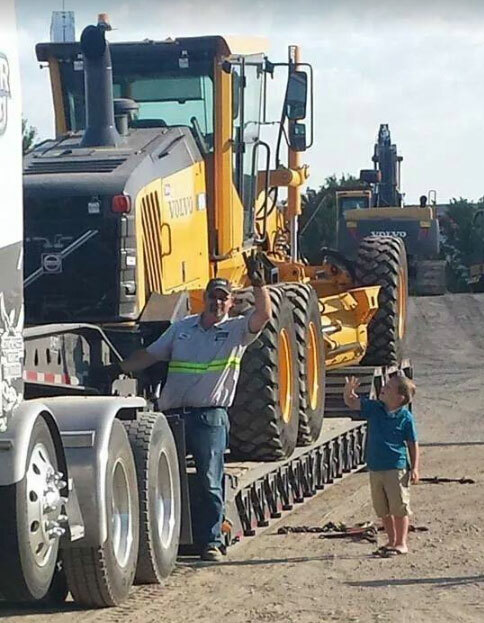 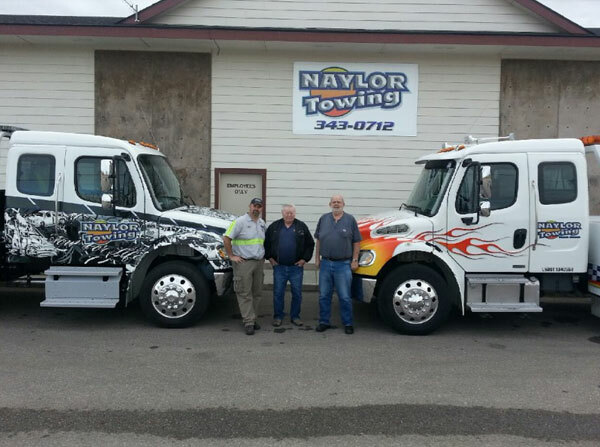 Naylor Towing in Boise, ID has what it takes to tow vehicles of all sizes and haul all sizes of sheds and containers. 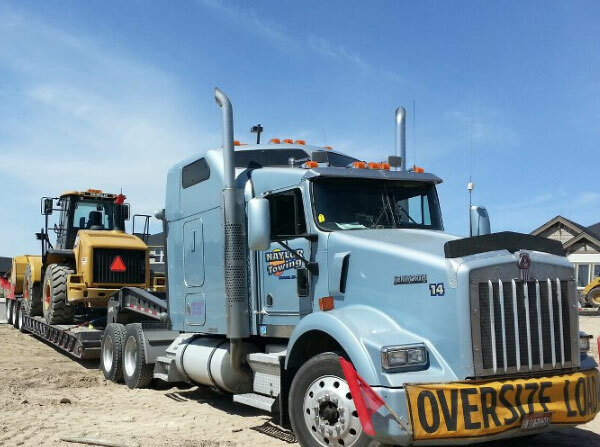 We take great pride in what we do, and we are committed to offering only the best. 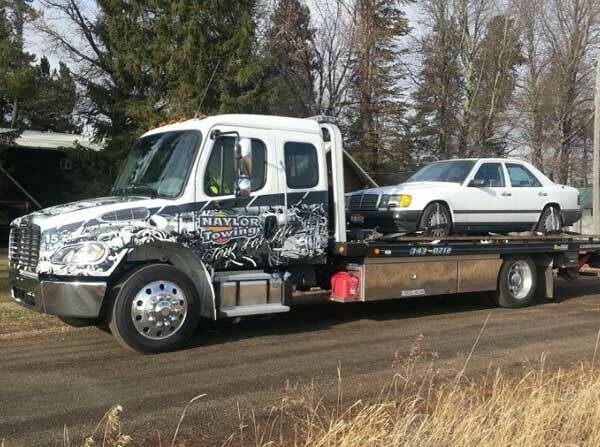 We present this gallery to display our towing and hauling equipment. 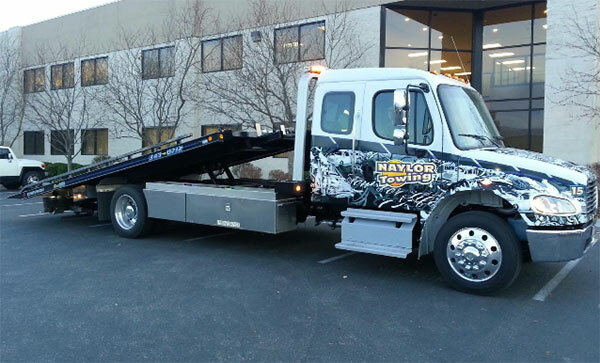 We want to show prospective customers that we have invested time and money into building our business. 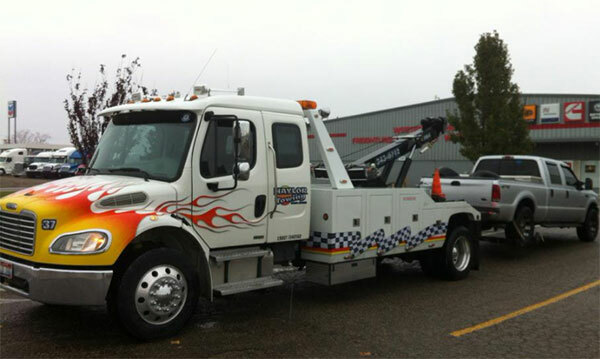 Please take a moment to see what we use, and how we have the right tools and tow trucks for every service call.